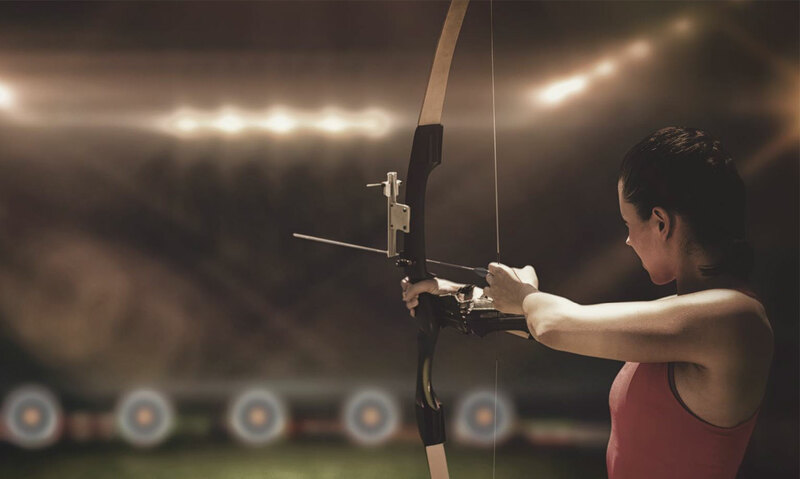 Whether you’re looking to buy a brand new bow and arrow, sharpen your skills in our archery range or try it out for the first time, Triggers and Bows is Hamilton’s full-service archery store. We carry bows and arrows of all types and sizes, as well as a huge selection of archery accessories from top quality brands. Our state-of-the-art archery range is available for you to practice your skills, or why not join one of our adult and youth archery leagues? For those looking to try archery, we offer lessons, equipment rentals and even birthday parties! When you need to add to your collection of archery equipment, view our selection online or visit Triggers and Bows near Hamilton today. At Triggers and Bows, we carry the full range of archery equipment needed for bow hunters and sharpshooters alike. Our archery store offers bows, arrows, quivers, bow strings, targets and more. For bow hunters, we also carry an extensive collection of hunting clothing and equipment to make sure you’re safe, comfortable and successful on your next hunt. From long bows and compound bows to crossbows, and brands such as Excalibur, Easton, Bear and PSE, whatever you’re looking for we’re sure to have it. Shop online or visit us in store for the best archery equipment in Hamilton. The Crossbow Slingblade features a simple and rugged design which was built for all hunting conditions. The unique design of the Slingblade ensures the blades will never open in flight no matter how fast or powerful your bow, or crossbow. A large 1 7/8″ cutting diameter provides massive entrance and exit wounds for large blood trails and quick recoveries.